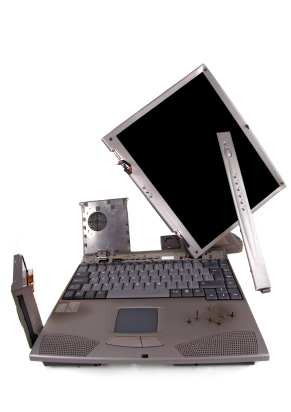 We can perform a number laptop specific services. Many of our services are generic and can be applied across both desktop and laptop computers such as hard disk and memory upgrades, data recovery & secure deletion, virus removal, broadband and networking etc. However there are some specific services which only apply to laptops. We can carry out other services to laptops not listed above, however, certain repairs may or may not be feasible / beneficial depending on the age of the laptop. Please note that we do not support Apple based laptops.